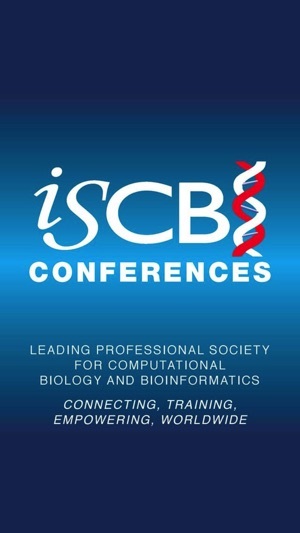 The International Society for Computational Biology (ISCB) is a scholarly society dedicated to advancing the scientific understanding of living systems through computation. The ISCB communicates the significance of our science to the larger scientific community, governments, and the public at large. 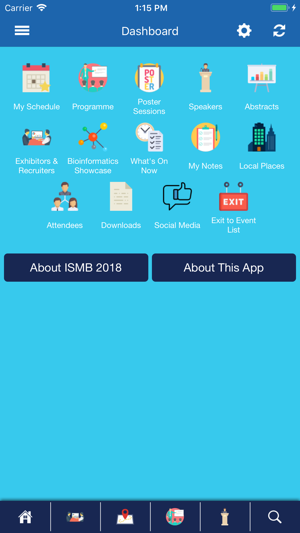 The ISCB serves a global membership by impacting government and scientific policies, providing high quality publications and meetings, and through distribution of valuable information about training, education, employment and relevant news from related fields. 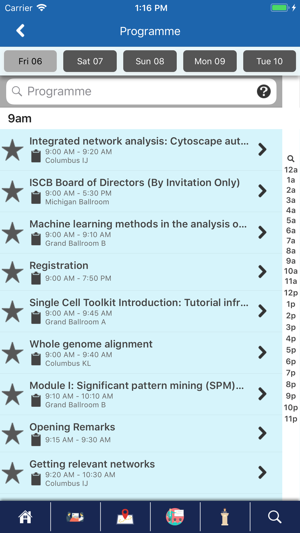 The International Society for Computational Biology will measurably advance the worldwide awareness and understanding of the science of computational biology. 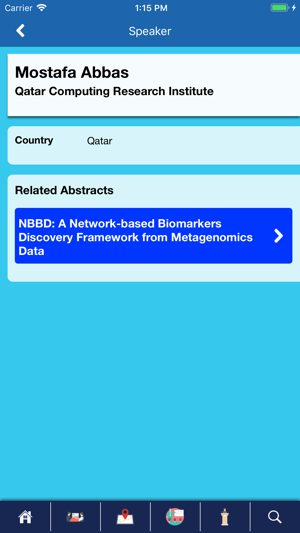 As an authoritative society that represents the bioinformatics and computational biology communities, the ISCB will be the most respected and reliable international non-profit organization representing this community. 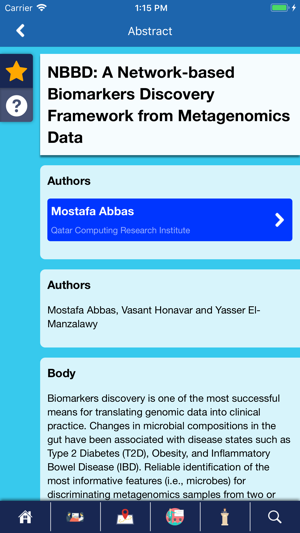 Ultimately, membership in the society will be respected as an essential demonstration of personal commitment toward the advancement of computational biology.